Molly Morgan is a small producer from the Hunter Valley. In my view, semillon is the Hunter Valley’s unique contribution to the wine world, due to its low alcohol, its capacity for remarkable improvement with age, and its unique food friendly flavour. 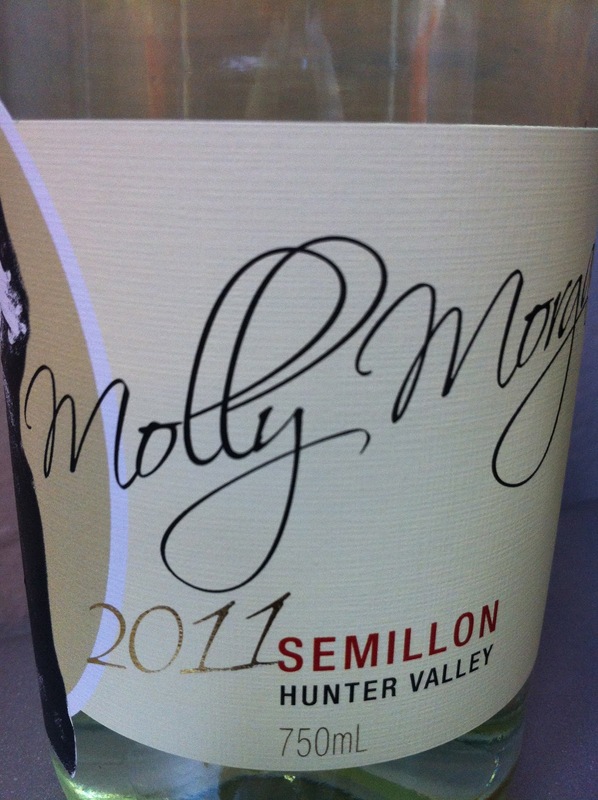 Molly Morgan’s 2011 semillon is a very good wine, and a bargain at $15.